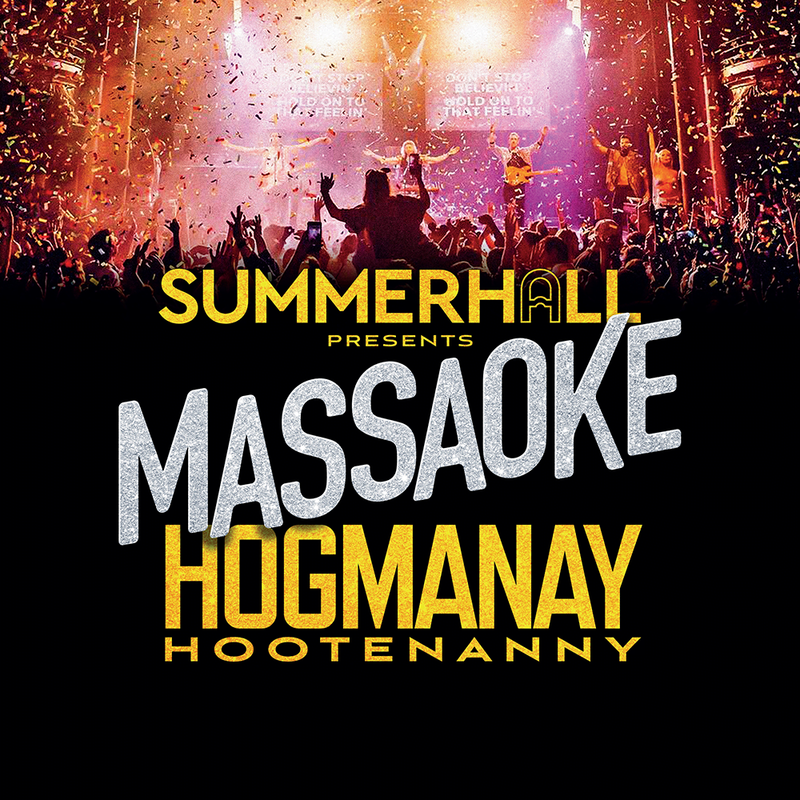 After becoming one of the hottest tickets at the Edinburgh Festival Fringe over the past few years, Massaoke has held a monthly residency at Summerhall since September, continuing the party as the winter draws in. What better way then to usher in 2018. 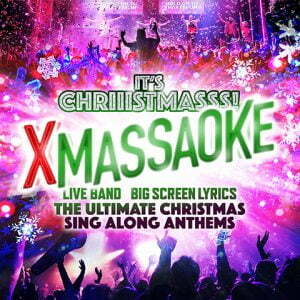 Food will be provided on the night by Shrimpwreck so you can sing along to ‘Rock Lobster’ while you fill up. This will be a sell-out so make sure to get your tickets quick! 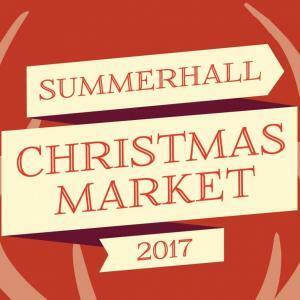 The annual Summerhall Christmas Market is back for 2017! We are proud to work with Summerhall residents, local companies and independent retailers to house over 70 businesses under one roof. High quality, ample choice and unique products are guaranteed at this sell out event. 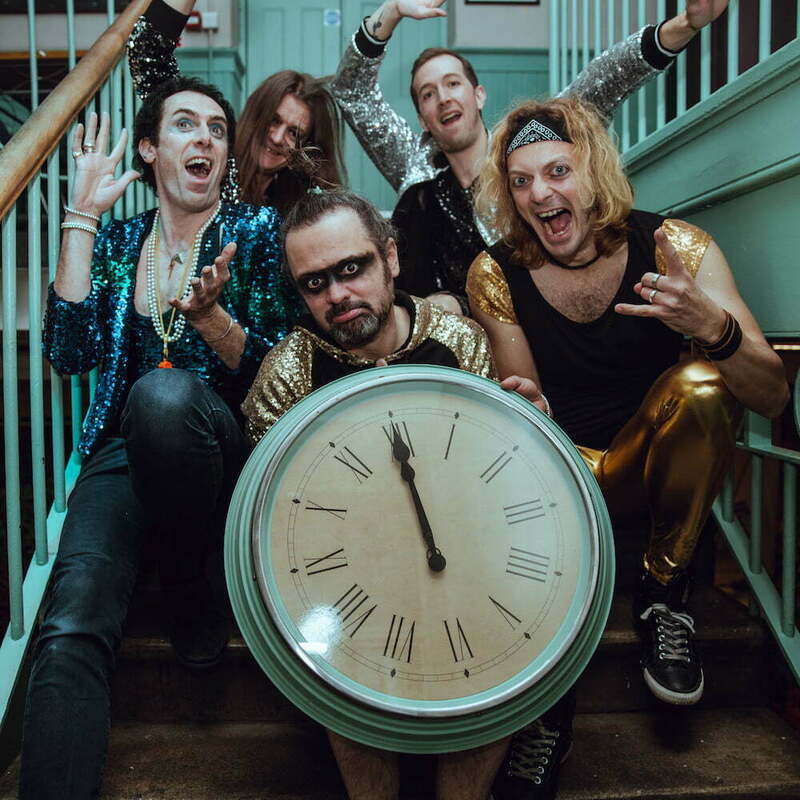 A brilliant live band smashing out the greatest anthems from the 80s, 90s, 00s and beyond; lyrics on a giant screen and a room full of party-goers singing and dancing their hearts out together.